Today Gmail made a huge announcement that will forever change the way we code emails. Gmail will be supporting embedded styles! That means… you got it. No more inlining! Here’s Gmail’s documentation on what is supported. 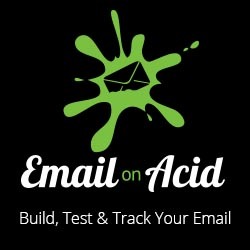 Read Geoff Phillips analysis on the Email on Acid blog on what this means for you. I can’t find the part that says that embedded styles will be supported. Are you sure, it’s part of the announcement? Embedded styles here is referring to the embedded style block – not external stylesheet. Gmail used to strip the style blocks in most of their clients.